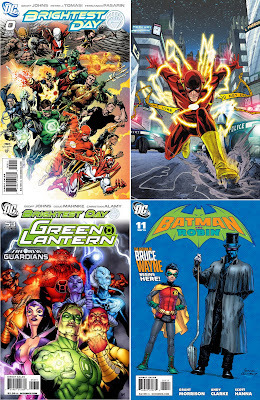 April was no time to fool around for DC Comics - stealing all four top spots with Brightest Day #0, Flash #1, Green Lantern #53 and Batman and Robin #11, the publisher quickly silenced critics who thought it'd be all down hill sans- Blackest Night. Lead by returning icons, new characters - even a 'new' Batman and Robin, is this a paradigm shift in the hierarchy of DC's fictional focus? 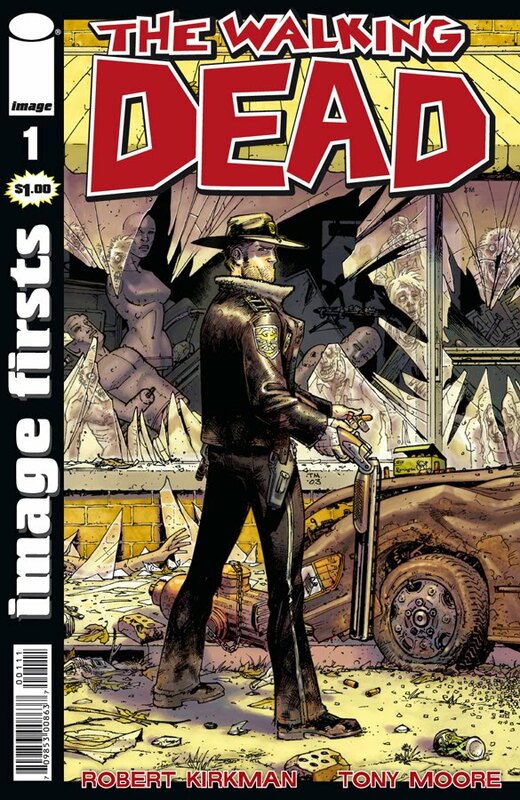 THE WINNER ON THE DAY: #15 IMAGE FIRSTS: WALKING DEAD #1 Sure DC had all the glory, and Marvel retained the biggest chunk of the pie graph for market dominance, but the reoffered first issue of Image Comics bloodthirsty hit, showed exactly what a rabid fanbase the little zombie title that could has. Plus, it was priced at just one measly buck! For the full wrap-up hit the jump.